Weddings are one of our most beloved ceremonies and have been heralded through the ages as a time of celebration and joy. From ancient tales of romance and traditions that still inspire people today, we’ve taken a look back at some of history’s most romantic proposals and weddings. Antique jewellery should be considered an investment piece; something that you can pass down to your children in the future. If you look after your antique jewellery well you can ensure it holds its value for years to come. 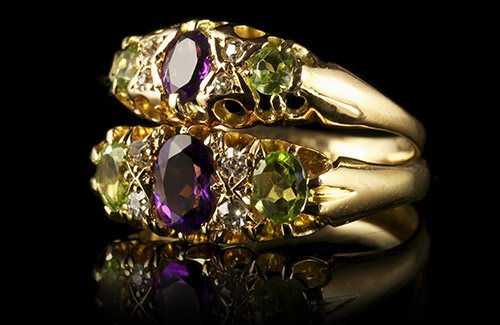 Gemstone engagement rings are all the rage at the moment and it's not just diamonds which are proving to be popular. 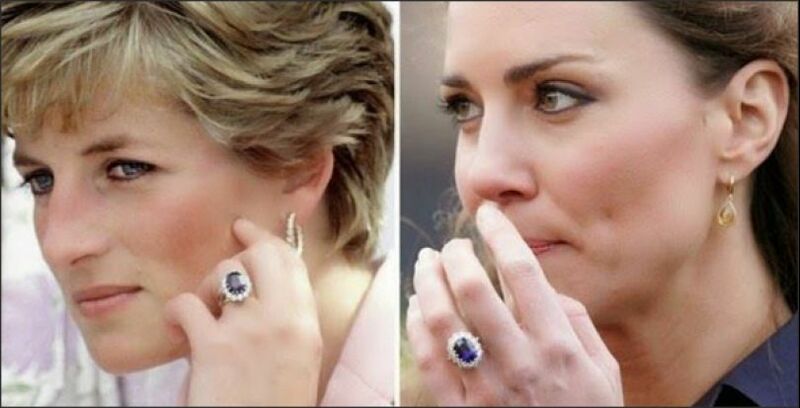 Who could forget Kate Middleton's gorgeous heirloom sapphire engagement ring? Gemstone jewellery is timelessly beautiful yet there is a side of fascination which draws many people in to this popular style. Birthstones describe precious stones which have come to represent a month of the year. These days we take for granted the fact that each month lays claim to its own gemstone and that gemstones represent the months. Which stones, though, represent which months – and what are they said to mean? Diamonds are the most coveted precious stone in existence. Since their supposed discovery, back in India in 800 BC, man has been enamoured and enchanted by both their supreme beauty and their astounding durability. Garnets have been valued by humankind for over 5000 years. In ancient times garnets were often referred to using the term ‘carbuncle’, which derives its origins from old North French and can be roughly translated to mean ‘fiery jewel’. Every month holds a birthstone, and wearing your own birthstone is said to bring you good luck and fortune in one way or another.